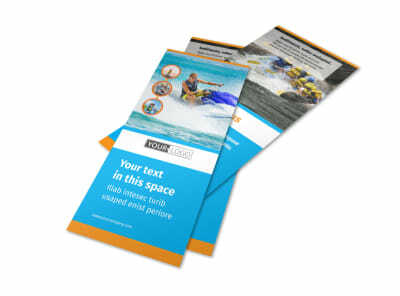 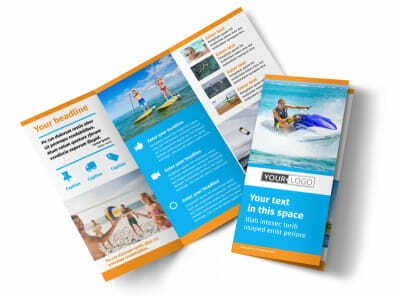 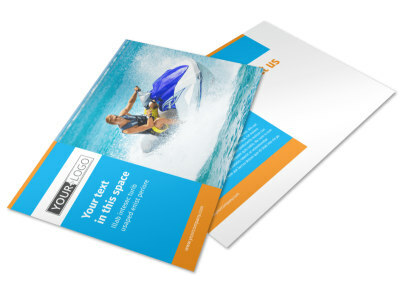 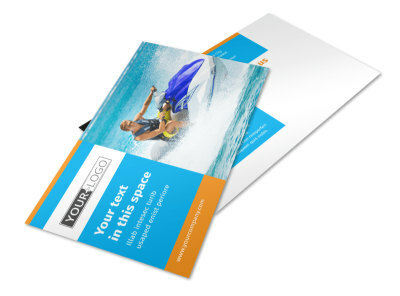 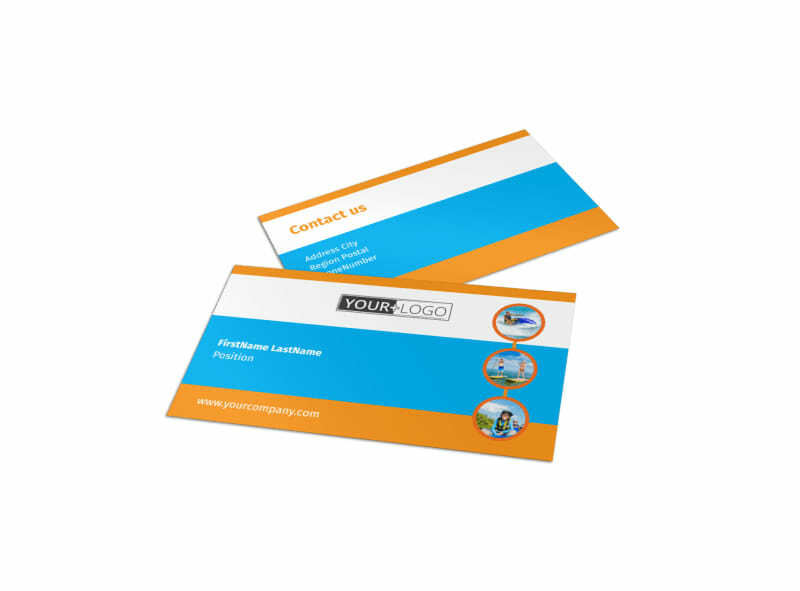 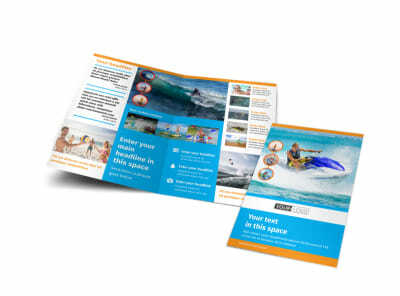 Customize our Water Sport Rentals Business Card Template and more! 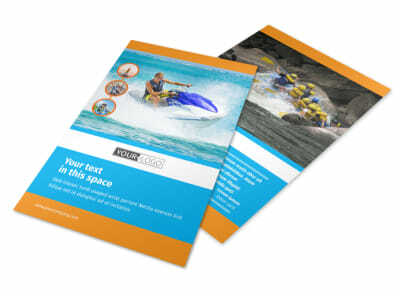 Make it easy for water sports enthusiasts to get in contact with you when they want to rent water sports equipment with business cards displaying your name, phone number, address, and email address or website. 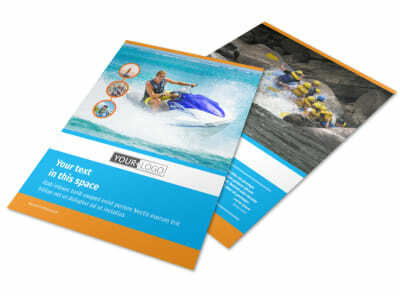 Customize a template by changing the color theme, font, and more, and then send to our printers. 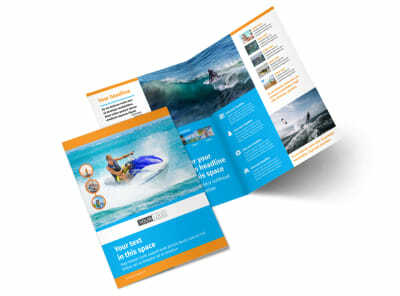 Get started designing this valuable marketing tool today.